Wisdom and knowledge belongs to all of creation. Humanity is no exception as we are all children of God. 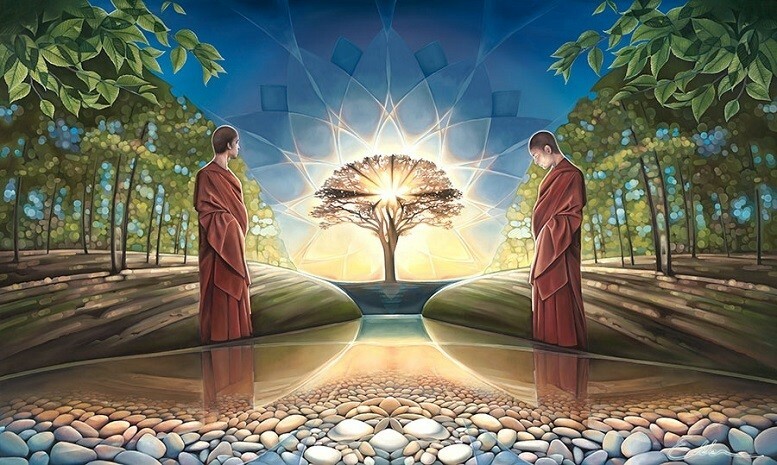 We have been guided to provide the Tree of Life book for all of humanity. This book contains a wealth of knowledge provided by the Father of All Creation. If you wish to know more about your spiritual journey in the Ascension, book a spiritual session with us. Visit LoveHasWon.org to book your session. Download yours today for FREE. All who acquire our Ascension Guide are added to our LoveHasWon Newsletter. We Love You!